If you don’t have a signature scent, we’ve got some scent-sational inspiration with the winners of our 2017 Best in Beauty Awards. 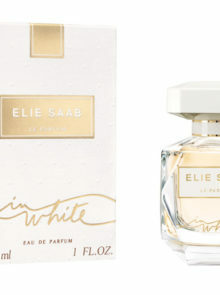 Expert beauty judges tried and tested a wide range of perfumes and here are their favourites. 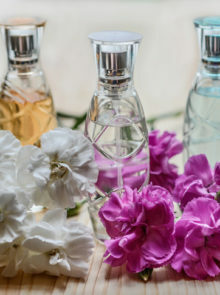 We all want to be in the know when a must-have new fragrance hits the shelves. 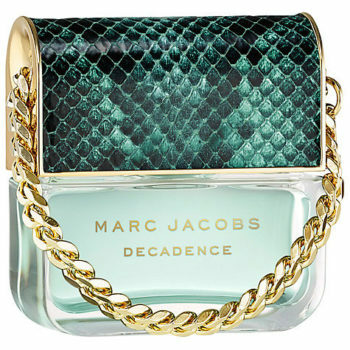 Marc Jacobs Divine Decadence, R810 for 30ml EDP is the talk of the SA beauty industry. With its sensual floral scent and top notes of sparkling champagne, bergamot and creamy orange blossom, the perfume comes in a truly fabulous hand bag shape, fitting of the forward-thinking fashion designer. You don’t get a more classic perfume than Chanel No 5, so we’re pleased to announce our “Best New Classic” – another winner from the brand. 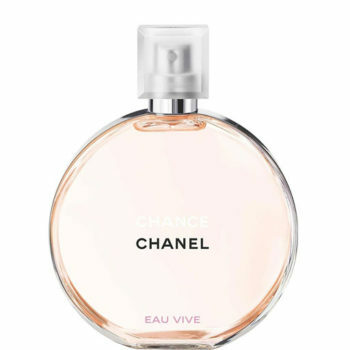 Our readers voted for Chanel Chance Eau Vive, R1 315 for 50ml EDT with one calling it: “A beautiful and feminine fragrance with a twist”. We love the simplicity of the bottle and inside the floral-zesty fragrance that pops with the scent of fresh grapefruit and blood orange. Whether it’s date night, a wedding or a night on the town, the best way to finish off your look is a spritz of a stand-out fragrance. Carolina Herrera Good Girl, R960 for 30ml EDP gives you confidence in a bottle, with our Beauty Editor commenting: “I can’t get enough of this one! 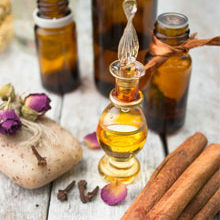 The scent is enthralling; you know fun moments are coming your way when you’re wearing it”. If the stiletto-shaped bottle doesn’t convince you, the ultra-feminine fragrance inside features tuberose and Sambac Jasmin and will give you an air of sophistication. Our judges were kept busy testing a whole lot of scents, but there was one they all loved. 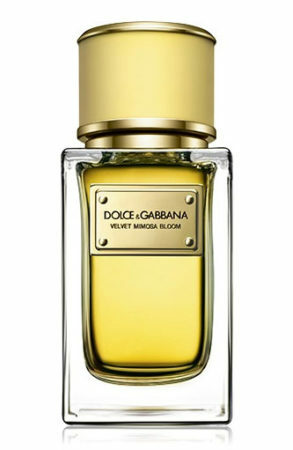 Dolce & Gabbana Velvet Mimosa Bloom, R5 080 for 150ml EDP. Our Beauty Editor Tracey Kroukamp says: “I’ve been drenched in this all summer. Everyone’s mesmerised by it”. The price tag may make you think twice, but you might be swayed by the unmistakable notes of Mimosa flower and citrus oils that will remind you of a Mediterranean spring. This was the intention of Domenico Dolce who created the fragrance to evoke his memories of Sicily. CAN YOU GUESS? 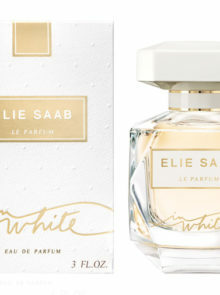 What is Kate Middleton’s favourite perfume? What’s not to love about “pink grapefruit and pomegranate wrapped in rose”? asks judge and beauty maven Liz Ferrett. 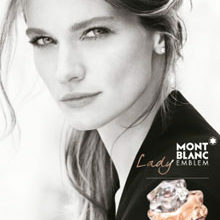 Mont Blanc Lady Emblem, R745 for 30ml EDP is simple “delicious” she says. We’re also a sucker for great packaging and this carbon copy of the Montblanc diamond doesn’t disappoint. 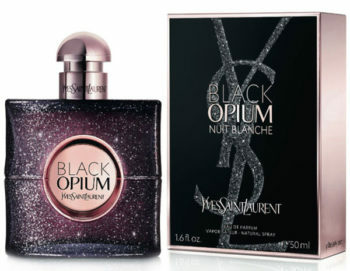 No one does seductive scents quite like YSL and that’s why YSL Black Opium Nuit Blanche, R905 for 30ml EDP got our judges’ votes. “I’m obsessed with its sensuality… coffee, orange blossom, vanilla, and white musk. 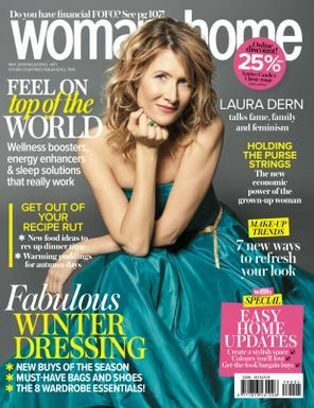 In a word, exceptional!” says Liz Ferrett. A reinvention of their flagship Black Opium, Nuit Blanche is created around the theme of “night life in a city that never sleeps” and is not for the faint hearted. Its powerful fragrance will turn heads wherever you go. Beauty writer Grace Mantjiu gets hundreds of perfumes dropped off on her desk every day, so she knows a good one when she finds it. 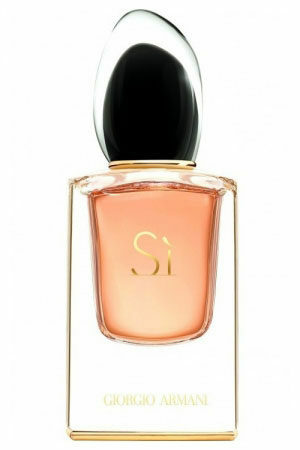 Her favourite for pure indulgence is Giorgio Armani Sì Le Parfum, RRSP R1 905 for 40ml EDP. 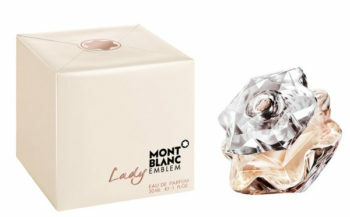 Looking for a pretty, feminine everyday perfume? 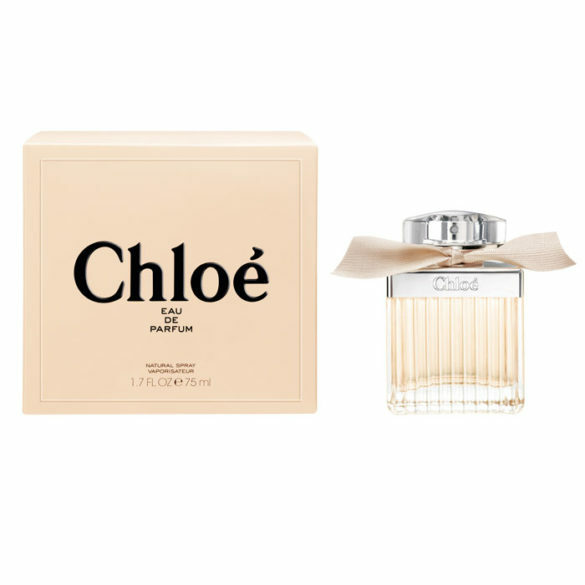 Chloé Fleur de Parfum, R975 for 30ml EDP will be your new go to. 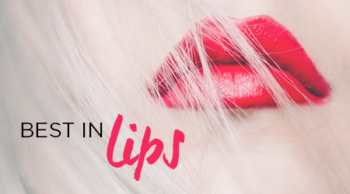 “A wonderfully light aroma – soft and powdery; an everyday wear,” enthuses Liz Ferrett. It smells like a bouquet of flowers thanks to the addition of pistil rose, verbena blossom, almond cherry blossom and powdery rice.